You can trust in us to offer you the best brands around. Are you in need of a new garbage disposal installation? 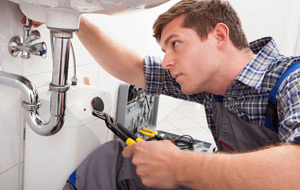 Perhaps your garbage disposal is in need of a simple repair? 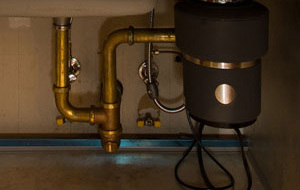 No matter your need, Kent Plumbing has the affordable solutions you’re in search of to ensure your garbage disposal is functioning properly at all times. From installations to repairs, we’ve got you covered. 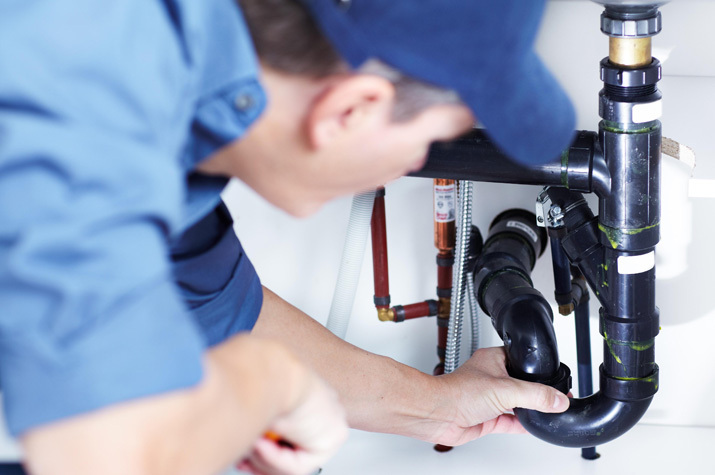 Call us now for more information or to schedule an appointment for quality plumbing services. 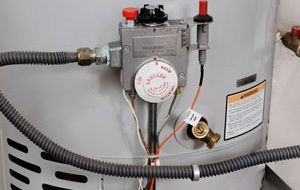 Whether you’re in need of Plumbing installations for a remodeling project or it’s time to replace your water heater, you can depend on us to have what you need, when you need it. Call us now to learn more.